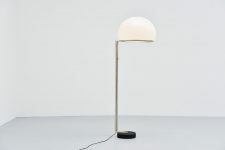 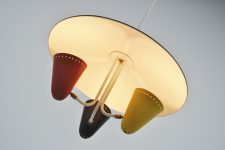 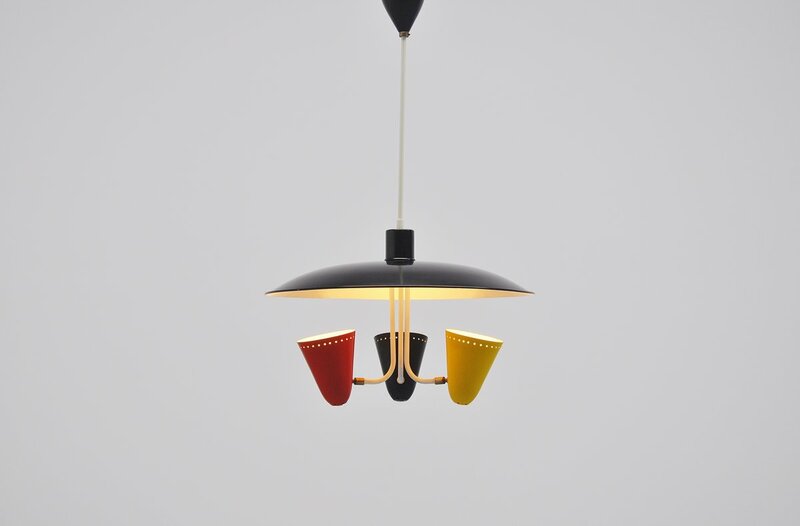 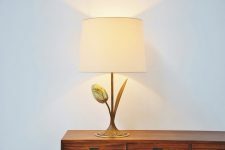 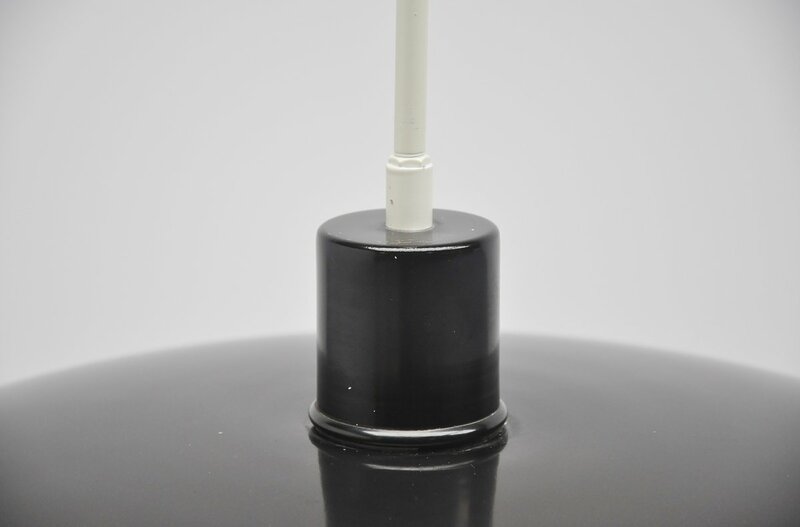 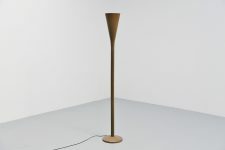 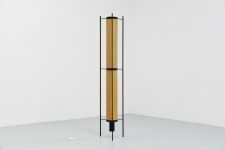 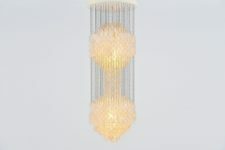 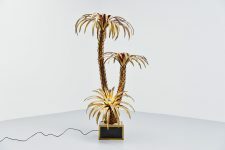 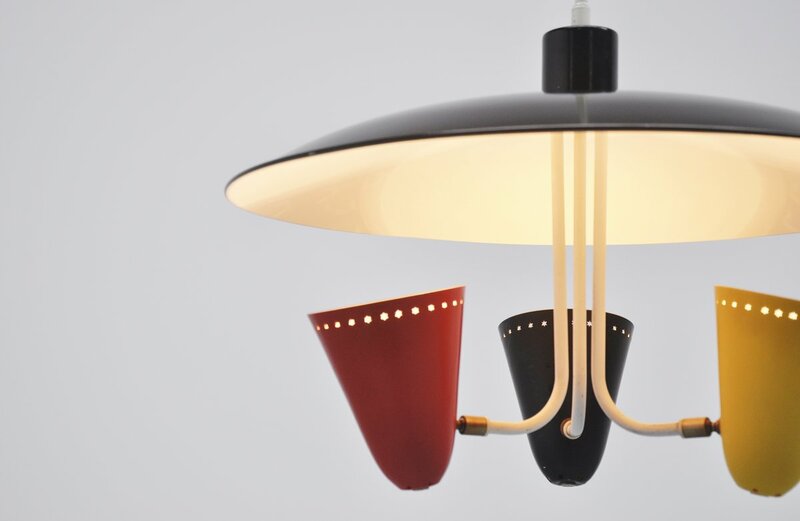 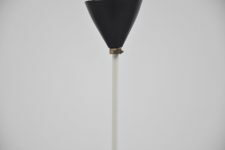 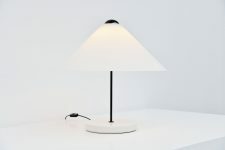 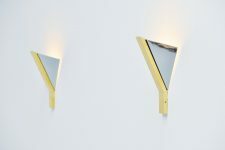 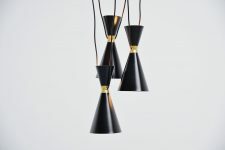 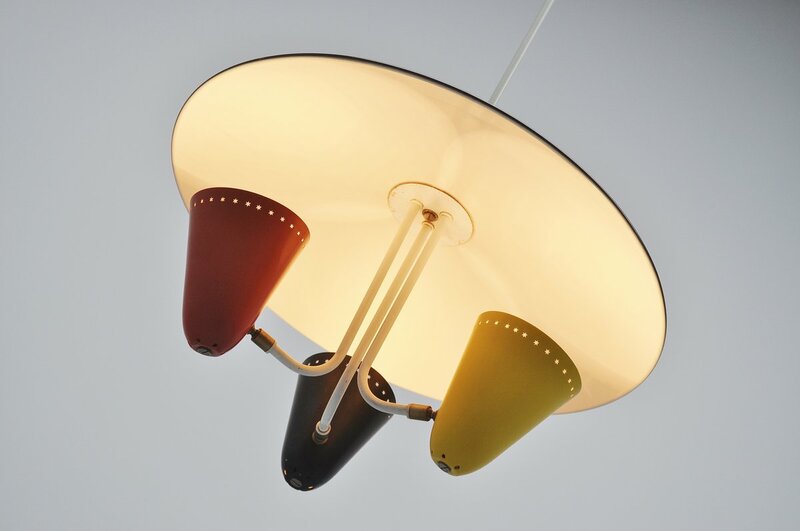 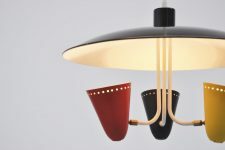 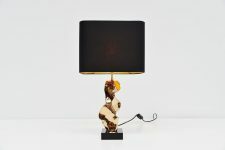 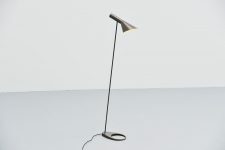 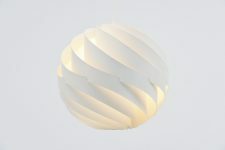 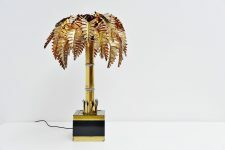 Very nice and typical Dutch fifties ceiling lamp designed by H. Busquet for Hala Zeist, Holland 1955. 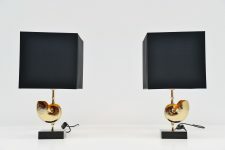 This nicely shaped ceiling lamp has a large black lacquered reflector dish with 3 colored shades underneath in black, yellow and red. 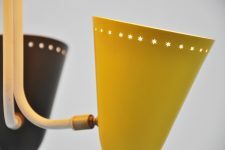 The shades are adjustable and they have a nice die cut star pattern around the rim. 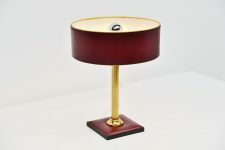 Typical lamp for its era and in this condition its very hard to find.